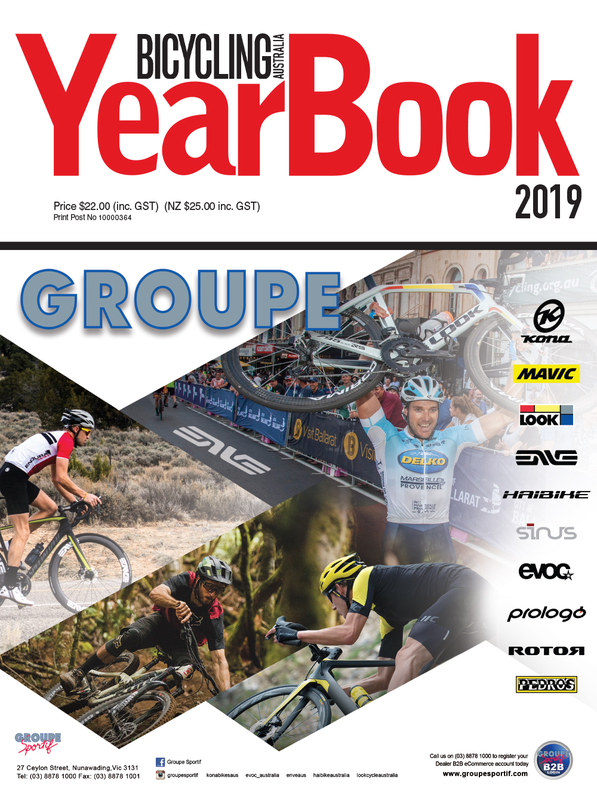 The 12th award-winning Redback MTB stage race is back bigger than ever in Alice Springs in 2019. The 4-day, 6-stage race also incorporates an all-new Stage 1 course. Mountain bikers from across Australia will race kilometres and kilometres of incredible handmade single-track surrounding Alice Springs from Thursday August 22 and finishes on Sunday August 25. 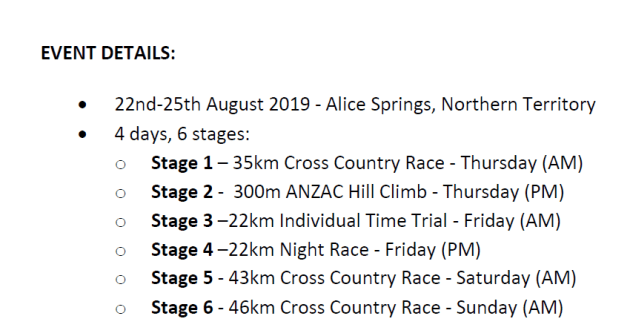 The race has become known for having the most simple race logistics of any multi-stage mountain bike race in Australia due largely to the fact riders can start and finish in Alice Springs without having to book multiple hotel rooms or camping sites. New for 2019 is a 35km opening stage that thunders through Alice Springs’ famed single tracks in the West Side area. After some fast sections of double track to spread the crowd out, the route then narrows to single track as riders climb up to the aerials. With almost too much single track, Stage 1 sets the scene for a great weekend of riding. 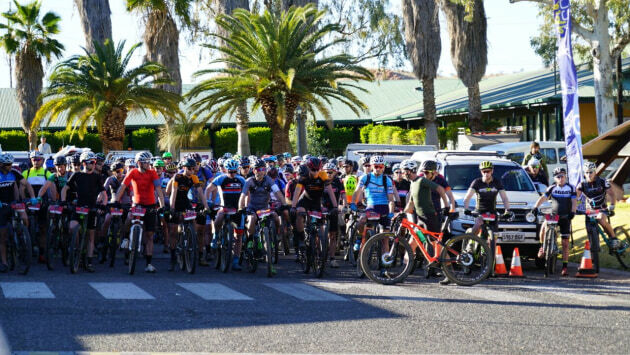 As MBA found out in 2018, many riders consider the race a dream mountain bike holiday, with huge numbers travelling to the Red Centre for a mid-winter escape to enjoy the comradery forged with fellow riders. 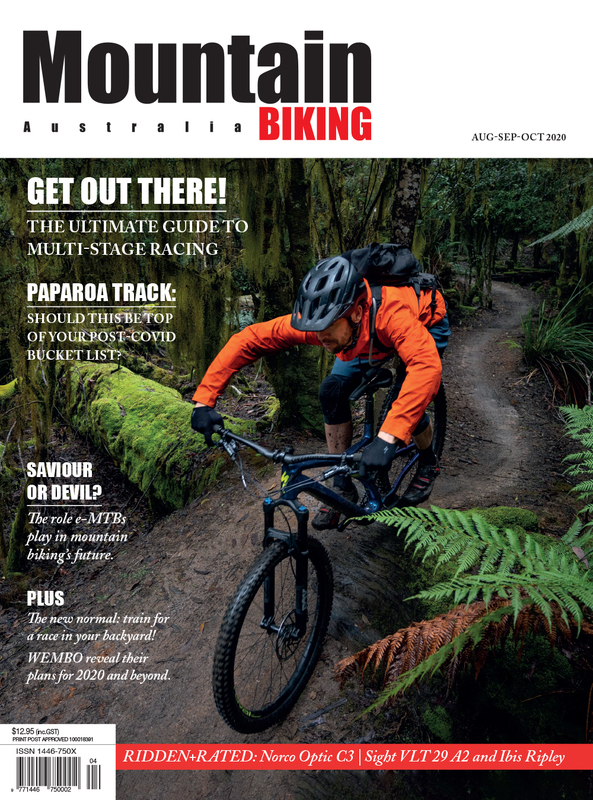 “Mountain biking definitely brings people together - you could see it after every stage where people would be comparing stories from the day's adventures out on the trails. This then carried over to the pool, dinner the airport and beyond,” said Event Ambassador James Downing after Redback event. 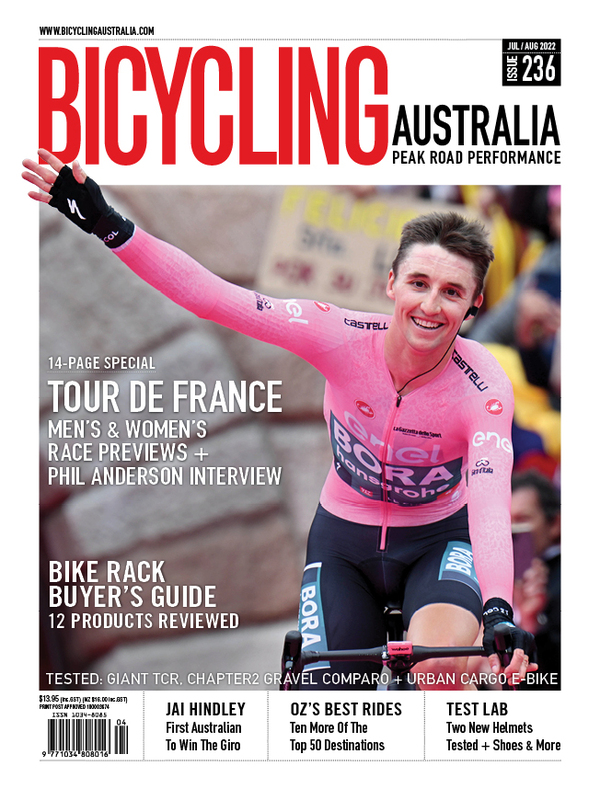 The Redback has been designed to be fun and achievable for riders of all abilities, but riders at the pointy end in 2018 included some of Australia’s best - Jarrod Moroni and former professional road cyclists Justin Morris, Ben Henderson and Kristen Gadson. Entries are available online until 12pm Wednesday 21 August 2019, and will also be available on-site 3pm-6pm Thursday 22 August at the race registration. For more information about The Redback 2019 please visit TheRedback.com.au.